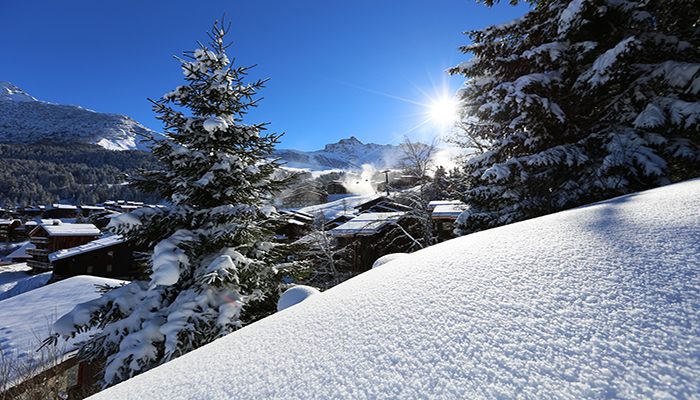 Sun, snow; French local cuisine, amazing view : What else could you need ? 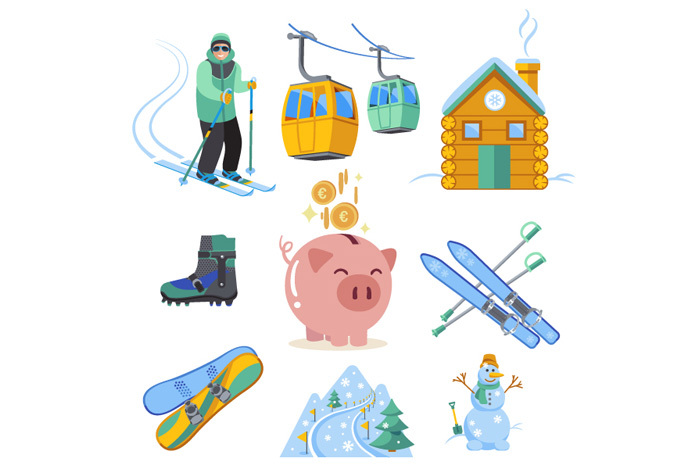 All-inclusive ski holidays in Valmorel-Doucy! 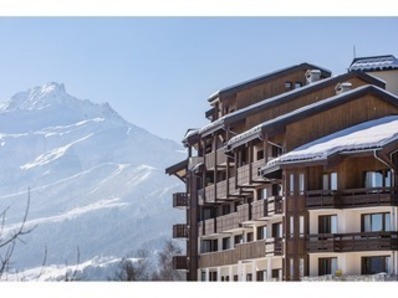 Located in the first resort in the Tarentaise valley, Doucy Reservations offers you a large choice of 130 cozy apartments to rent. 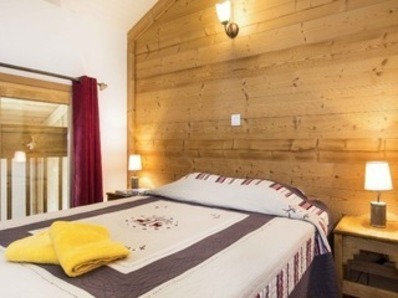 Ski in, Ski out, fully equipped, they offer an exceptional landscape on the preserved alpine massifs of Vanoise and Lauzière as well as on the ski slopes of the resort. 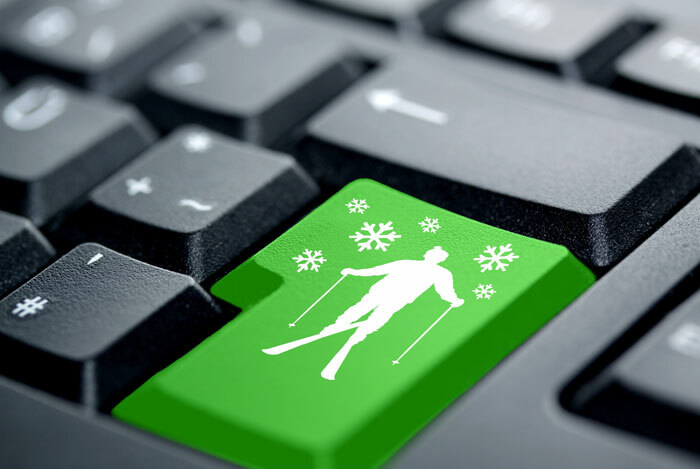 (directly linked to Grand Domaine ski area). 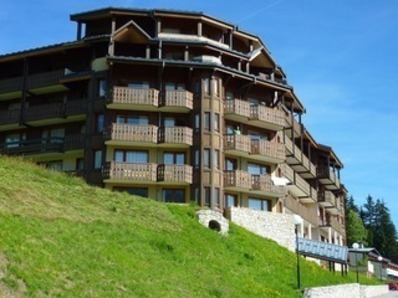 Come and discover one of the greatest views of a typically Savoyard and charming ski-resort ! 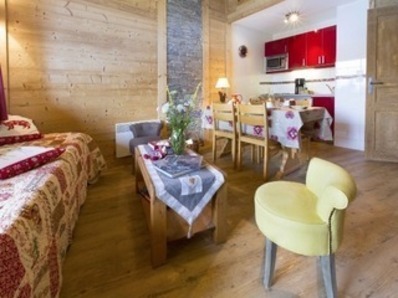 All our apartments, in Savoyard chalet-style buildings, are next or near to the resort center. The perfect match to enjoy and relax ! 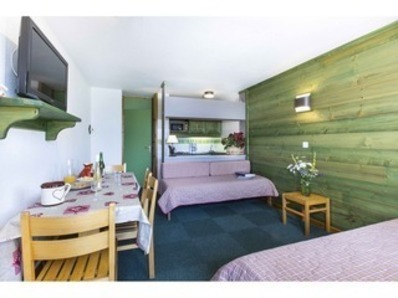 To sublimate your stay in our apartments and mountain chalets, we offer you a la carte services bookable at any time. 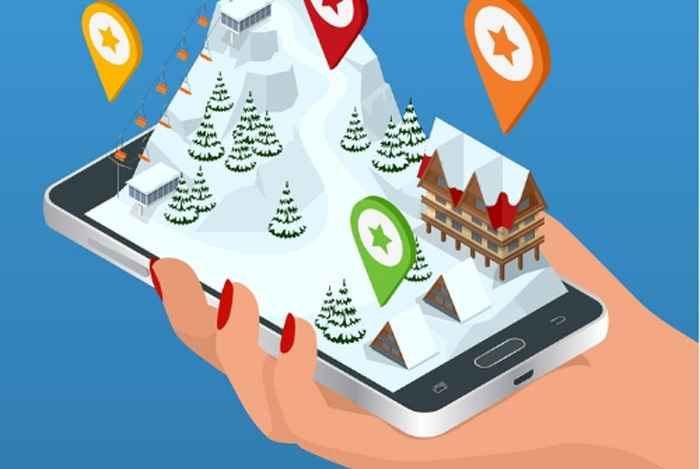 The children's favorite channel is partner of Valmorel Doucy ski resort. Doucy Réservations is one of the 15 favorite VVF Villages in France. 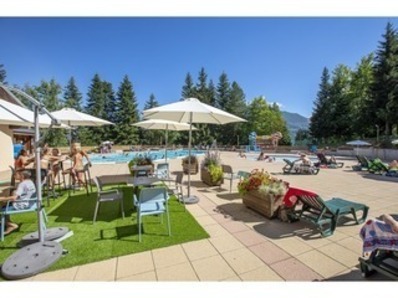 With Doucy Réservations, choose a holiday in peace! 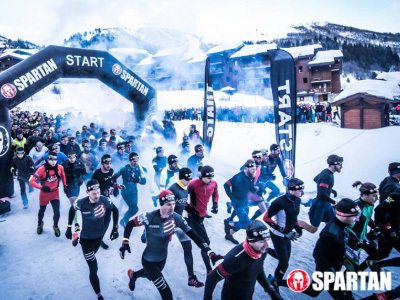 Get a fresh air and powder snow shot in Valmorel-Doucy ! 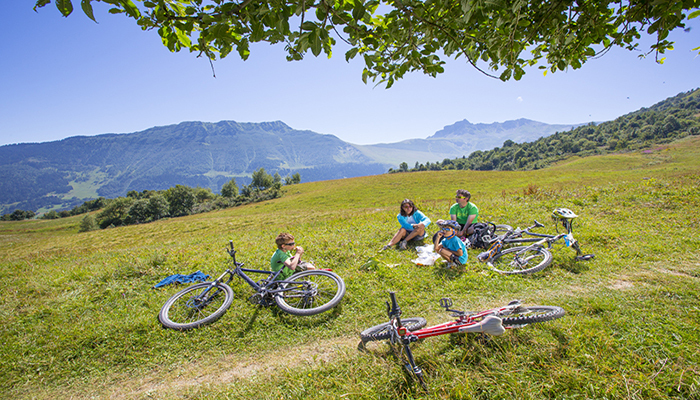 Enjoy the beauty of the French mountains in summer, grab your bike, your trekking shoes or your swimsuit and have lots of fresh air fun ! 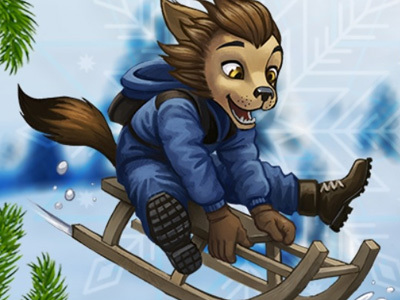 The first connected sledge track in Europe ! 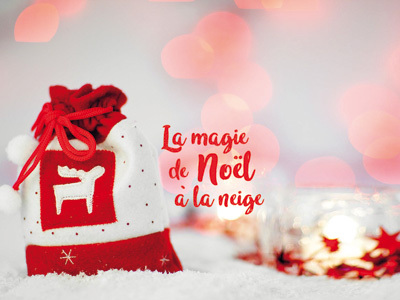 Santa Claus’s is coming to Valmorel-Doucy ! 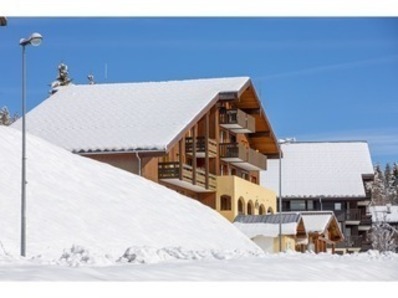 Doucy Réservations offers 3-10 bed cosy chalet-style apartments, ideally located in the heart of the resort.